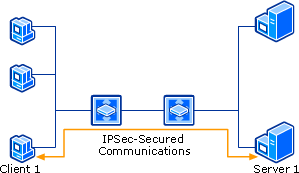 Figure IPsec contains a gateway and a tunnel in order to secure communications. 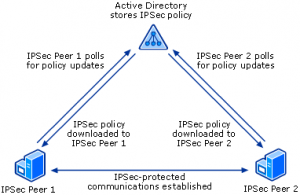 Figure : IPsec Two IPSec Peers Using Active Directory-based IPSec Policy. Layer Two Tunneling Protocol (L2TP) over IPSec (L2TP/IPSec) for remote access and site-to-site virtual private network (VPN) connections. 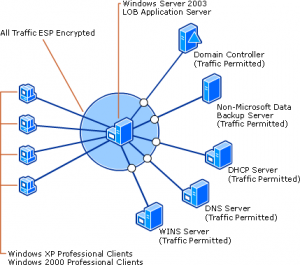 Site-to-site IPSec tunneling with non-Microsoft IPSec gateways. 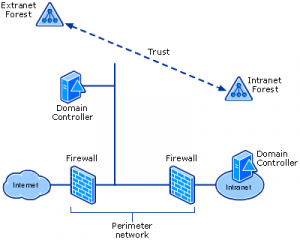 The following figure shows domain controllers in two forests that are deployed on opposite sides of a firewall. 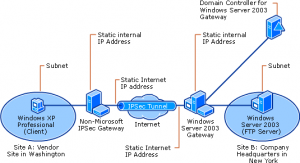 IPSec tunnel mode is not a recommended technology for remote access VPN connections, because there are no standard methods for user authentication, IP address assignment, and name server address assignment.